Here is an extract from my new book – The Cisco Way. of (people manager) directors and senior directors. What counted were not just technology specializations but also certifications for ITIL, project management, and, of course, CCNA and CCIEs. The bottom-line learning is that no services organization can afford not to make certifications a top priority and central to all people-development and promotion strategies, as Cisco effectively did. Services is a people business. To succeed in the increasingly competitive new services economy, you must make (your) people a vital cornerstone of your services strategy. To get your services organization firing on all cylinders, focus on the four secrets that has made Cisco a role model in the industry: align them to a common goal, create the nurturing environment that motivates them to excel, harness your employees’ intellectual horsepower, and drive exceptional thought leadership. 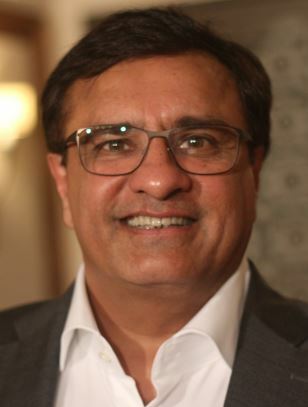 Dushyant Sukhija is a Silicon Valley insider and thought leader, keynote speaker, and author of the recently published best-selling book “The Cisco Way”.